Follow the efforts of RSPB staff during the breeding season, as they attempt to monitor and protect one of England's rarest breeding birds of prey - the hen harrier. Lad was a male hen harrier who was fitted with a LIFE+ Project satellite tag by licensed RSPB staff on 16th July 2015, a few days before he fledged from a nest on an estate owned by Wildland Ltd in the Cairngorms National Park, in southern Inverness-shire. 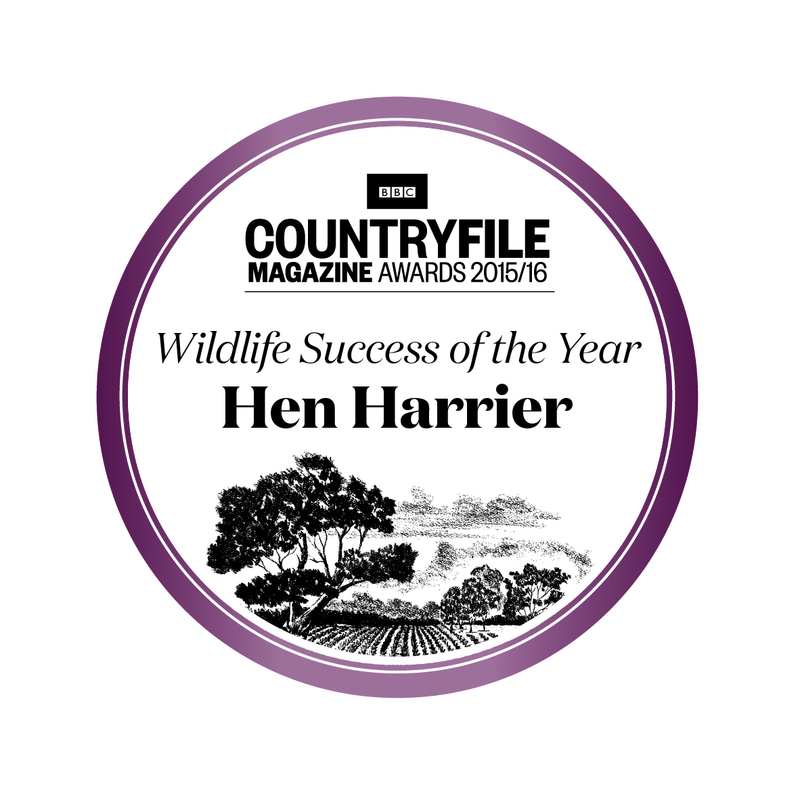 Last summer, we fitted a satellite tag to a male hen harrier chick at a nest in Northumberland. He was named Nile by our Investigations team. We were able to track his movements south to Salisbury Plain over the autumn, and along with records from the Wiltshire Ornithological Society, his tag revealed new winter roosting and foraging areas for hen harriers in the area. 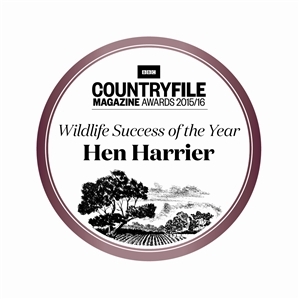 Guest blog by Paul Morton – Lush Campaigns, to celebrate raising £100,000 for satellite tagging of hen harriers over the coming years. Birders Against Wildlife Crime (BAWC) received the award on behalf of the species for their hard work raising awareness of the birds’ plight at their conference in Bristol last weekend.